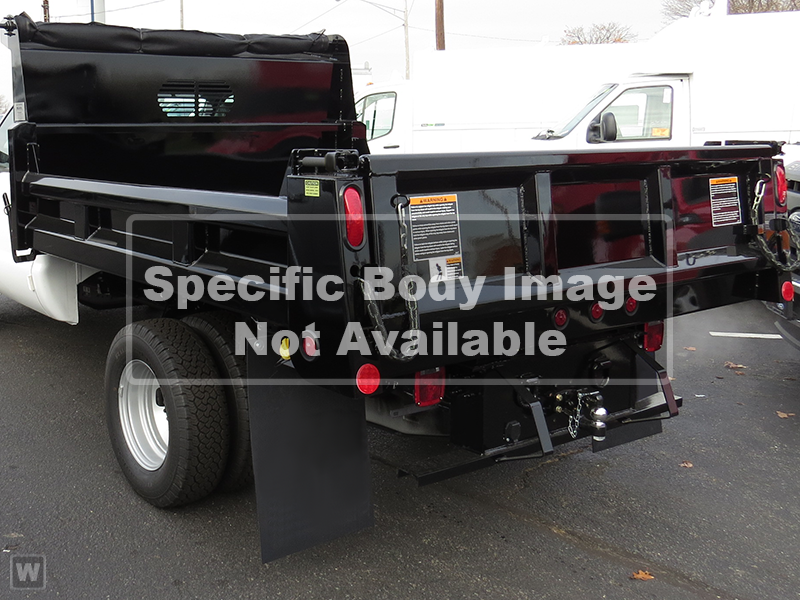 The Select body program allows you to essentially design your own dump body without incurring the extra cost and leadtime normally associated with custom designed products. Crysteel’s industry exclusive “Build it Your Way” program is more than just a concept — it’s a customer-driven ordering system that makes manufacturing to specific requests a reality. Select between traditional square body styles or elliptical bodies, and then choose the best steel for the floor, sides, and ends to fit real-world applications. A complete list of options are available for front design, side height and bracing, tailgate design and understructure. Additional accessories further customize your Crysteel Select dump body such as cab shields, fenders and ladders. Crysteel’s 5-year warranty is not an option, it is standard on every Select dump body. Build one today with your Crysteel distributor!